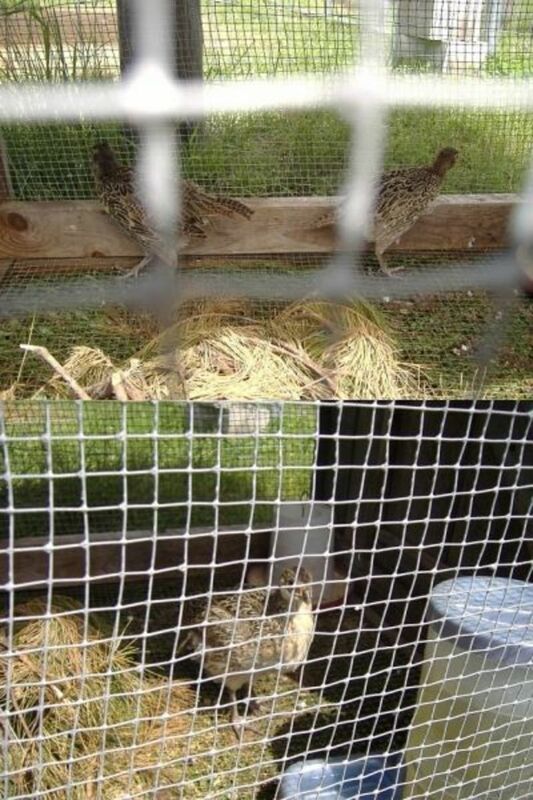 My family raised pheasants for the first time in 2008. We raised chickens before but this was a little different. Come follow along with our experiences. Pheasants can be difficult birds to raise, unlike chicken or ducks they haven't been domesticated for very long so they aren't very friendly or trusting even when hand raised. The 3 pheasants who were chicks when I wrote this lens still live with my parents are are now almost 4 years old. I however have left the nest. May 9, 2008 The pheasant chicks arrived at Paris Farmer's Union today. We ordered 4 pheasants (along with 6 Barred Rock hens) however when my dad went to pick them up there were 3 extras so he bought those too. Unlike with chickens pheasants can't be sexed soon after hatching so we have no idea at all what sexes our seven pheasants are. The little yellow ones are pheasants, the big dark ones are chickens. May 12, 2008 Tragedy. The heat lamp blew a bulb during the night. 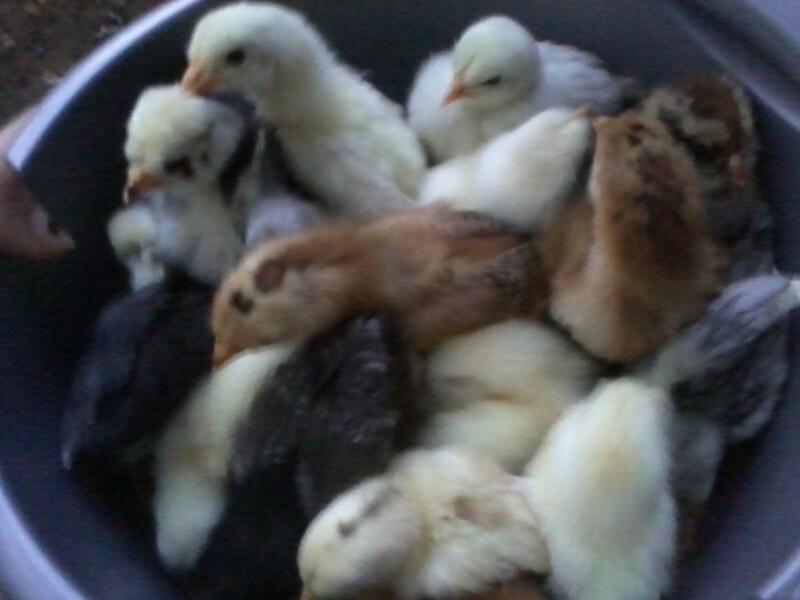 We lost the four smallest chicks from the cold. The remaining 3 seem to be doing well but they're being watched closely. May 25, 2008 Chicks are now 18 days old, growing rapidly, and no longer need the heat lamp during the day (though they still need it at night). They're more than triple the size they were when we got them and most of their pretty juvenile feathers have come in. An interesting fact I just learned is that pheasants can fly at 2 weeks old. 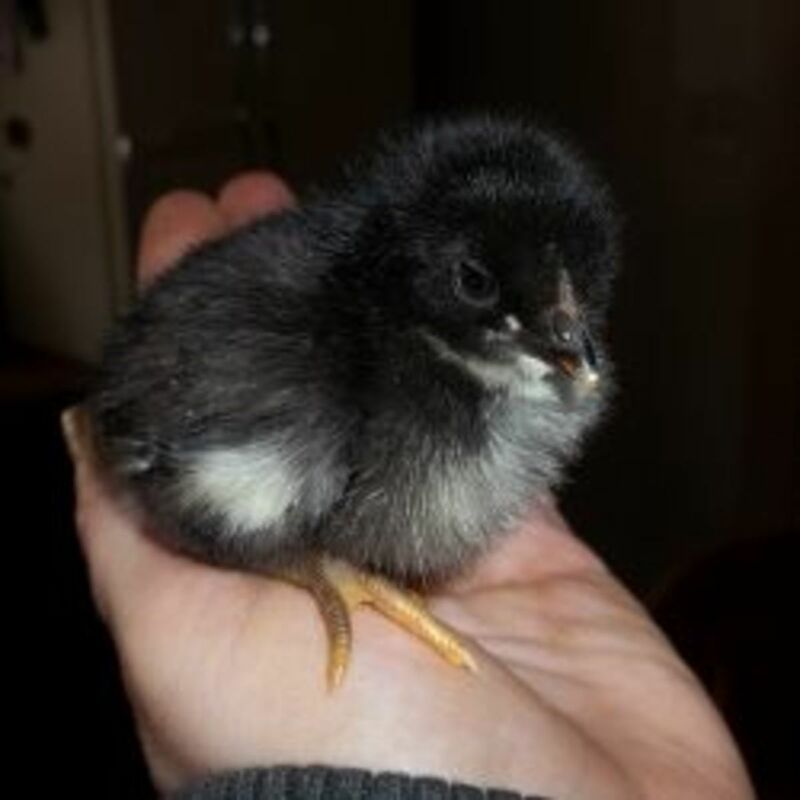 I learned this when one of my chicks escaped the pen while I was giving them fresh water and flew about 6 feet across the living room while I was trying to catch it. I had no idea they could start flying so young. Two and a half weeks old. October Update The pheasants are now mostly grown with their adult feathers. I have 2 males and a female. Had to separate the males into different pens as they were fighting over the female. Hoping to find a few more females (young but grown) so each males has at least 2 females. 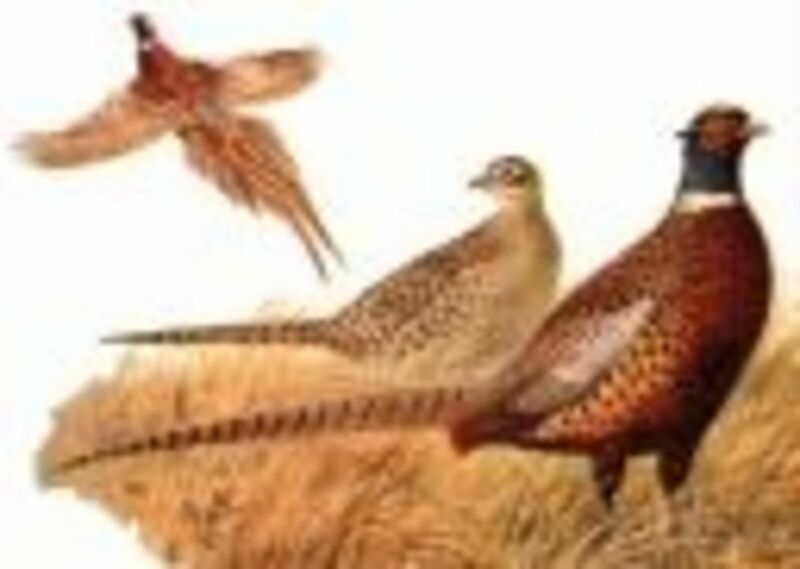 Pheasants originated in Asia but have since been introduced to many areas of the world including Europe and North America where they have naturalized in some areas. They are a popular game bird for hunting that also adapts well to domestic raising. It's main use is for meat but males also display beautiful plumage which is used for many decorative purposes and for making fishing flies. A Swarm Landing on My Hive! But Is It Bees Swarming or Bees Robbing? The Hatchery - Leave your thoughts here. This is an interesting read. And nice photos of the little pheasants. Pheasants are one of the most impressive birds in the world. Great lens. Keep up the good work ! Interesting topic. Is this a profitable side busness for you or just hobby ? Congrads on your Squidoo level 61. Thanks. Woe wonderful lens! Thanks for sharing. Pheasants are tough but you get used to them. My dad shot a wild pheasant years ago; it was a blue. The blue's feathers are so dark you'd swear it was black. Almost didn't shoot it, thought it was a crow. A cousin had it mounted with wings spread out like it is flying, mounted on wall. What's not to love about Pheasants? I have 2 German Wirehaired Pointers who would love to visit you. Pheasant hunting is what they do best. Great lens. We raised quail once, but never pheasants. Pheasants are very cool. We have chickens, but no space for pheasants at the moment! If you get a chance check out my Instant Stress Management lens. [in reply to relyt] I'm not the builder, my dad did that. Part of the pen is a converted shed, the pheasants have part and the chickens have another. 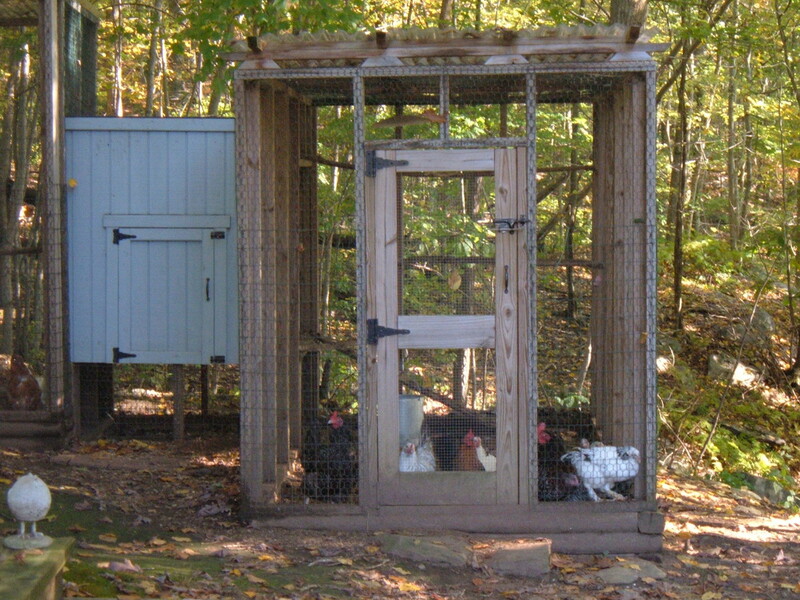 Each section has a little door cut into it that opens onto it's own run which is just a fence of chicken wire about 4-5 feet high with gamebird netting on top for the pheasants (because they fly, the netting won't hurt them the way wire would) and chicken wire for the chickens. Looking into breeding pheasants, need to find out how to make a pen. can you let me know how you made your pen? Great lense! 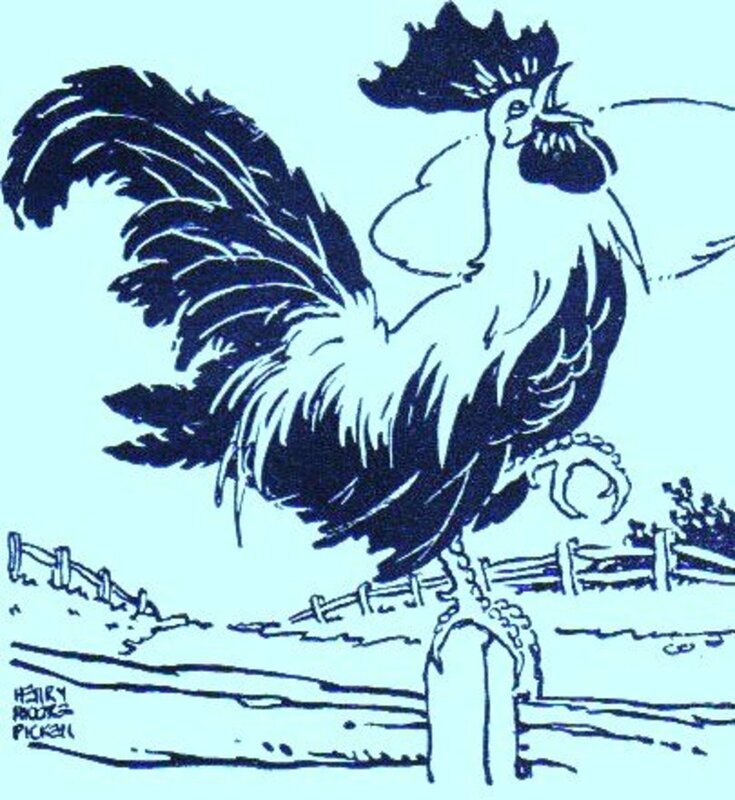 I have hatched and raised hundreds of chickens,geese and turkeys, with no trouble at all.Pheasants......I had no luck with them.So,I'll keep up with this lense to see where I went wrong.Good Luck. Good luck. I'll drop you a line if we get some birds. I have llamas also. If you ever have any questions, feel free to email me at golobicmoore@att.net. 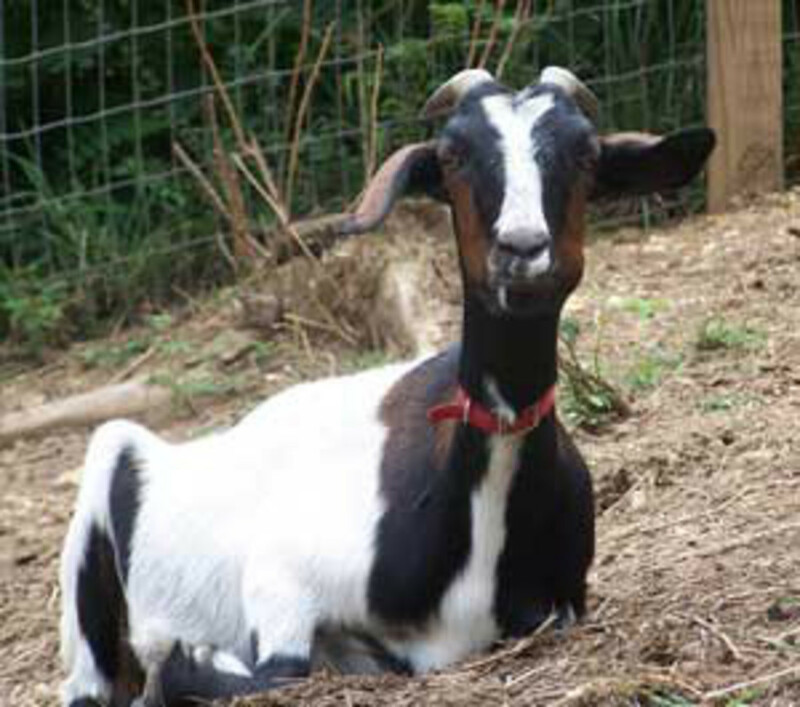 [in reply to SCllamamama] This first bunch are for breeding, the babies will either be for meat or sold. Pheasants are beautiful birds and wonderful to watch but they don't make good pets. Even hand raised like mine were they are skittish and the males are aggressive. Pheasants are not very domesticated they are still very close to being wild. 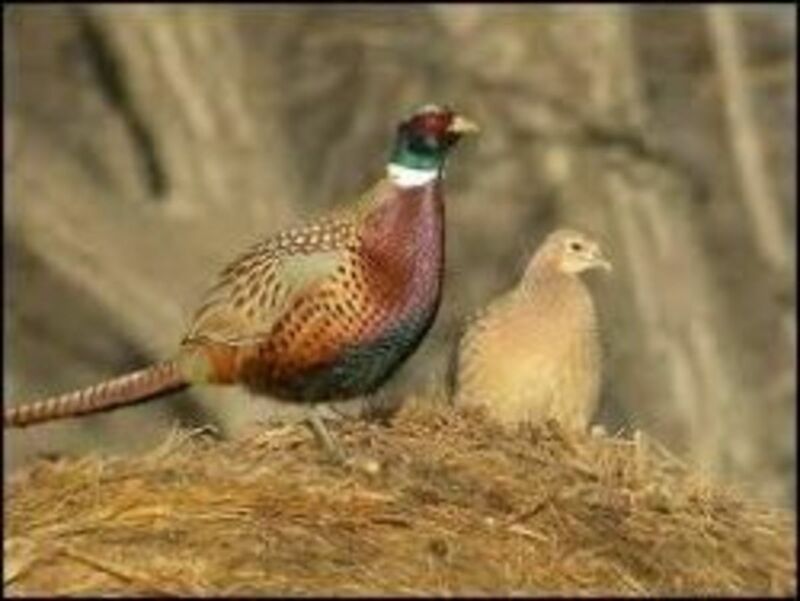 Are you raising the pheasants for meat and eggs or forpets? I am looking into raising them for meat. 5* and lensroll to The Wild Turkey. You've hatched a cute lens here. 5 eggs for you!